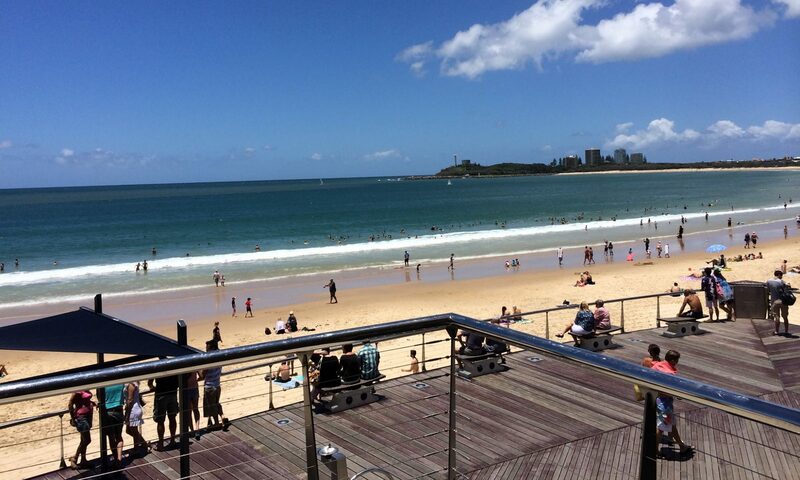 An opportunity to relax and get to know each other. Bring along a plate to share and something to drink. It’s a great opportunity for us as women to meet new friends and expand our support network. 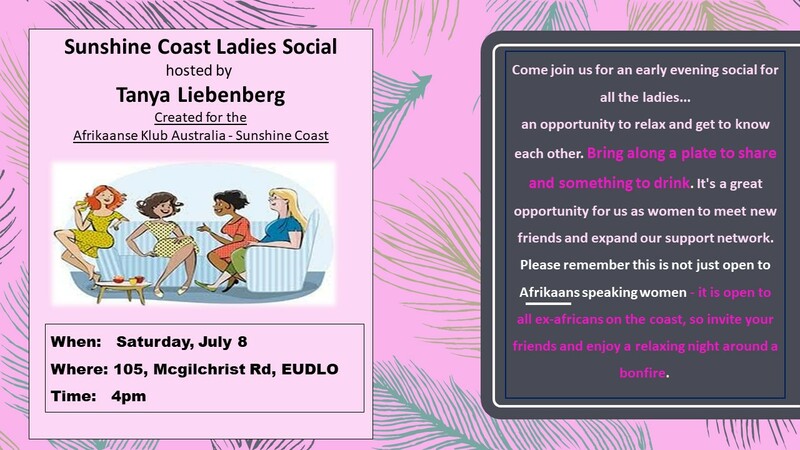 Please remember this is not just open to Afrikaans speaking women – it is open to all ex-africans on the coast, so invite your friends and enjoy a relaxing night around a bonfire. 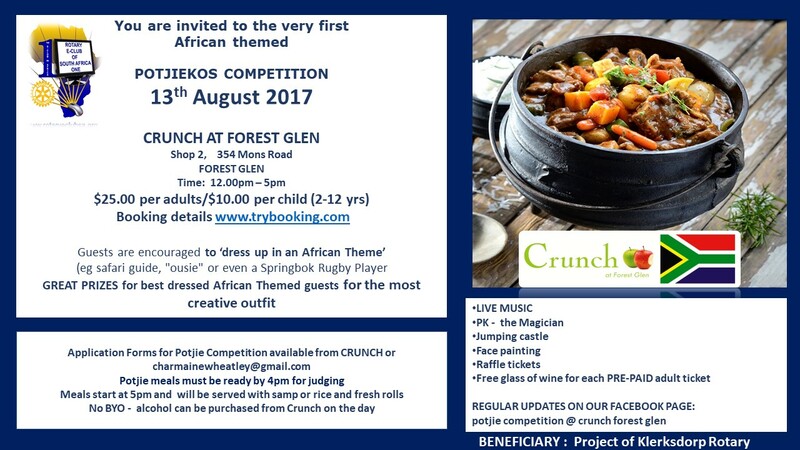 Join us for a 3 course Dinner & bring your dancing shoes for a dance under the Flaxton Gardens stars in the Winery to live music. 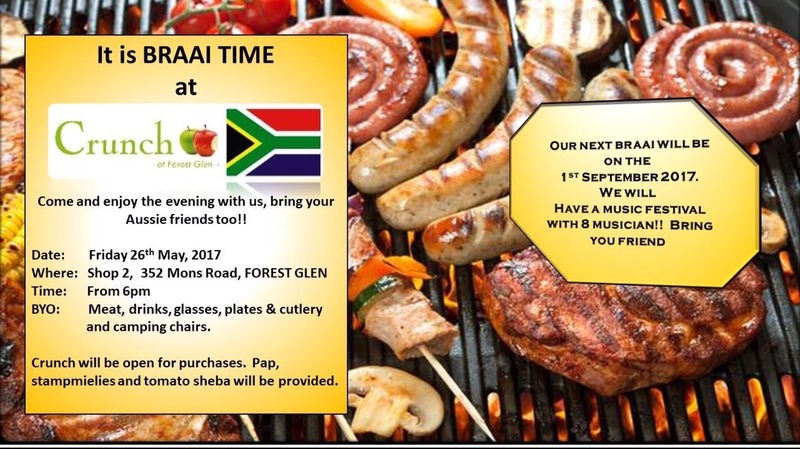 Looking forward to seeing you again to spend amazing time together under the stars with a bonfire and to hear a wonderful message from Ds Jacques Smith from Brisbane.